New Lease is honored to win the Program Excellence Award from the National Council of State Housing Agencies and for inviting us to participate on the Special Needs Housing Panel of the Conference. 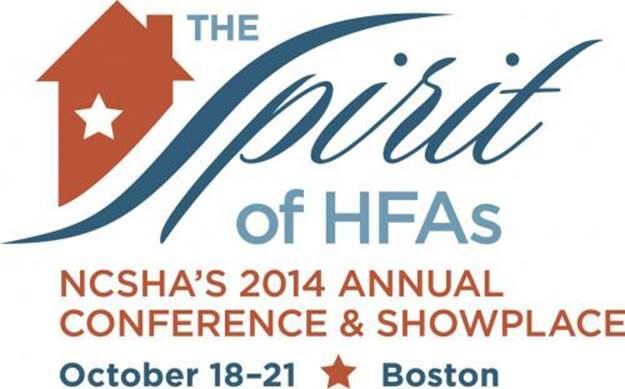 We thank the NCSHA for recognizing our work, and MassHousing for being an amazing partner in our initiative. 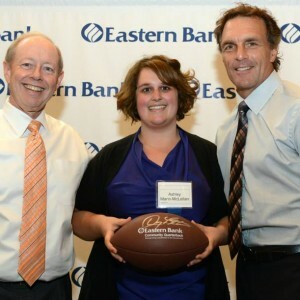 In December 2013 New Lease was honored to meet with HUD’s former Secretary, Sean Donovan, about the creation of our program, click here for coverage of the event. New Lease was featured as one of Bay State Apartment Owners’ Cover stories! New Lease Welcomes Southern Middlesex Opportunity Council! 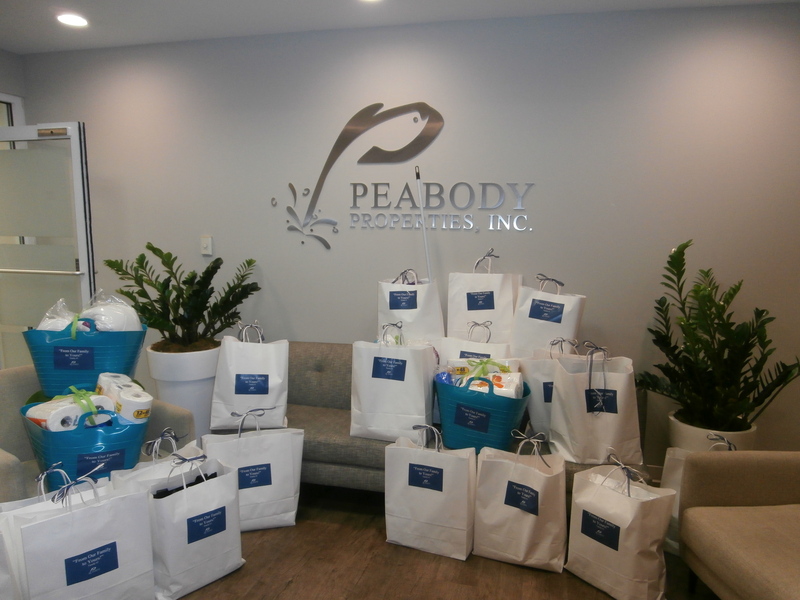 New Lease is working with partners in the greater Framingham area to begin pairing homeless families to affordable homes. Our current affordable housing owners have dedicated properties in the Metro-West area, and New Lease has trained SMOC on our model. We look forward to opening up the Metro-West region and reducing family homelessness with our new partners! Yesterday New Lease participated in a Housing/Homelessness forum to address needs of homeless families in the greater Holyoke area. Thank you Harvard Catalyst | The Harvard Clinical and Translational Science Center for facilitating important dialogue with a variety of key players. Check out our Summer 2014 Newsletter, New Lease News here! MacArthur Foundation published a policy research brief connecting affordable housing to stronger cognitive abilities in children. View the brief by clicking here. 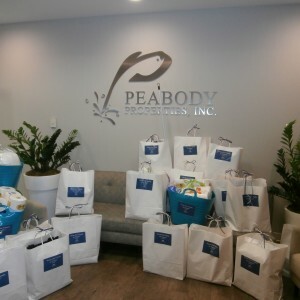 A big thank you to Peabody Properties for donating baskets of home goods to our newly housed families! To find out how you can also make an impact by donating to housed New Lease families, please email us at vacancy@newleasehousing.org, or send us a Facebook message! In July, 2014 New Lease for Homeless Families reached a milestone of setting aside 50 homes for families and their children residing in homeless shelters or state-assisted motels in Massachusetts today! A big thank you and congratulations to all of our participating affordable housing owners and partners! 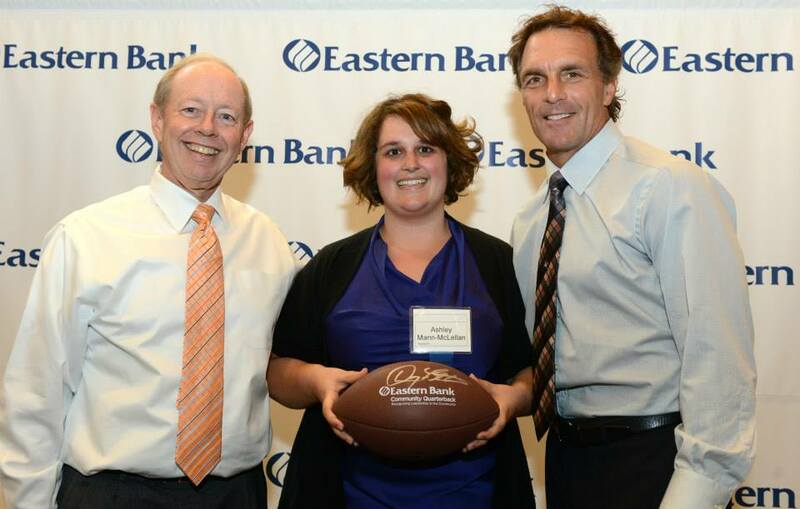 New Lease’s Deputy Director, Ashley Mann, accepting the Quarterback Award from Eastern Bank on behalf of New Lease.